Get Your Fairytale On! With Dani on her new CD Beauty Land. 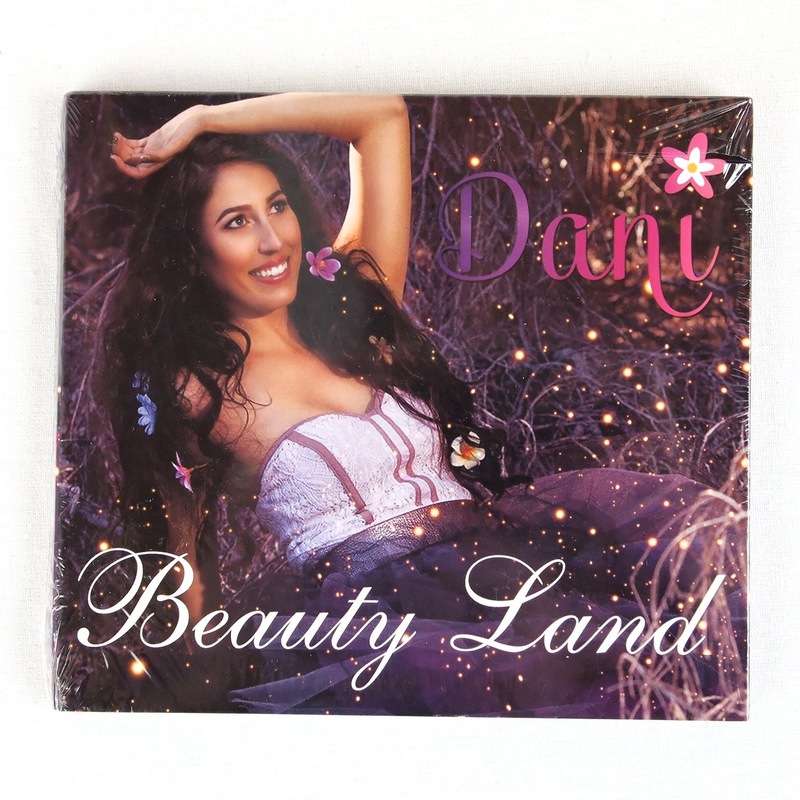 Dani is a Children's Musician who wrote "Beauty Land", an involvement based concept album for kids. The journey of two siblings-- Jimmy and Lulu-- tells a story of hope, dreams, magic, struggle, and drive. This is a great CD for children to listen to. Most children today don't have drive, and if they do it is to play the xbox. However I can see most kids relating to struggle and dreams in today's world. Great inspirational CD for children of all ages. Easy to stick in a stocking or give as a birthday gift. Dani and the cover of this Cd remind me of a mermaid or a fairy. I love it. Would you like to win a copy of Beauty Land? Check out Dani's YouTube videos, which did you like best?